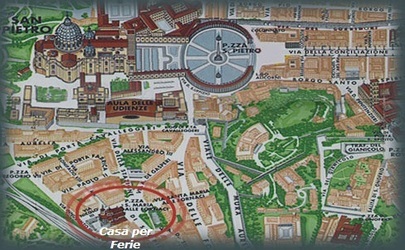 Next QBS Training Course, exclusively reserved for physicians and SISBQ members, will take place in Rome during the days 9th and 10th November 2013. The interested learners are pleased to reserve as soon as possible (few positions yet available). Please e-mail to (info.sisbq@gmail.com) asking for participation at QBS Training Course in Rome, updated CV in attach, within October 9th 2013.